Tita, my older sister is the protagonist of this project. However, it could be any of us. Tita appears in some of the photographs, she is also the author of the drawings that are part of this project. Every picture opens a door where we can enter and exit at different places; they are a passage through different emotional and sensory states. 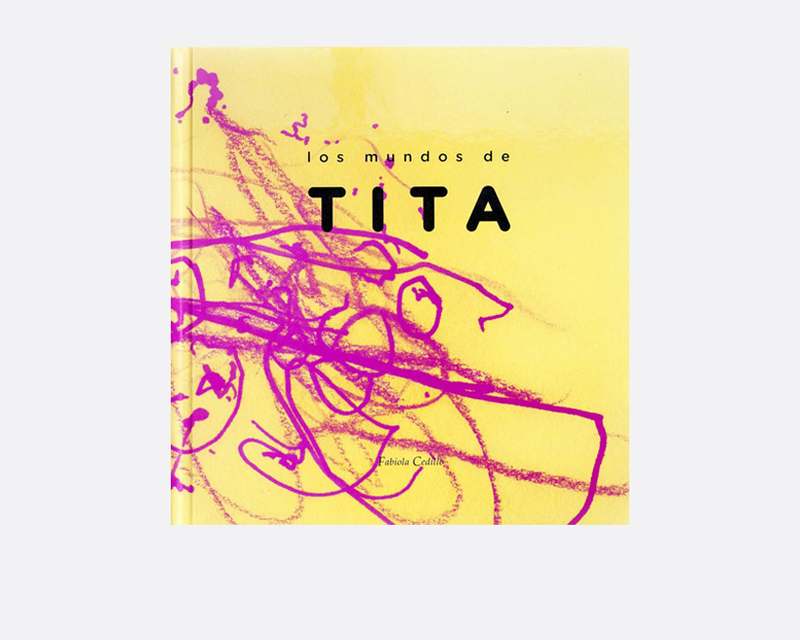 I would like to invite you to read the following text, written by my father about “Los mundos de TITA”. “Tita is my first daughter. She is now 30 years old. A few days after her birth, she exhibited uncommon symptoms: she clenched her fists, bowed her head, and then her body lost stiffness. These symptoms repeated several times a day, so we took her to a doctor. A general physician then sent us to a neurologist, and, from there, we overtook a long journey, where professionals from different cities diagnosed her illness as epileptic seizure spasms. As parents, we lived these days in a state of shock, unable to digest a reality that we did not understand and that overwhelmed us. Etiology is unimportant now. Electroencephalograms and multiple tests concluded that Tita suffered from the West syndrome, a serious and rare brain disorder that generates short, axial muscle contractions; these produce psychomotor retardation with pervasive development disorder. Several neurologists agreed this condition later degenerated into the so-called Lennox Gastout syndrome; it meant childhood epileptic encephalopathy with mental damage and severe therapeutic resistance. Tita would need rigorous full time attention and much medication for the rest of her life.